Islamic Jihad leader Ramadan Shalah has publicly admitted that Israel's security fence is a significant obstacle to the Palestinian terrorist organizations. "If it weren't there," he told Al-Manar Television, "the situation would be entirely different." On November 11, Shalah granted a long interview to Al-Manar TV, Hizbullah's television channel. During the interview, for the first time he admitted that Israel's security fence is an important obstacle to the terrorist organizations (which he termed the "Palestinian resistance"). He asserted that suicide bombing attacks are the Palestinian people's "strategic choice" and are meant to "create a balance of force and deterrence" in the campaign against a superior enemy. Shalah said the terrorist organizations have every intention of continuing suicide bombing attacks, but that their timing and the possibility of perpetrating them from the West Bank depends on other factors. "For example," he said, "there is the separation fence, which is an obstacle to the resistance, and if it were not there the situation would be entirely different." 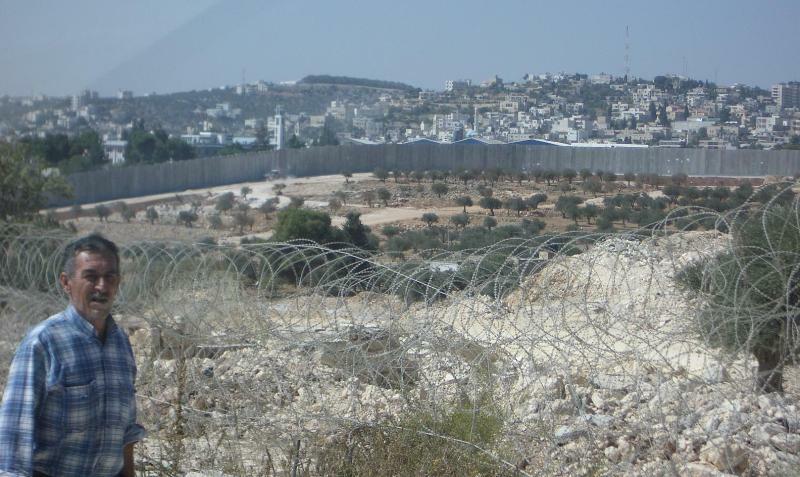 Both the security fence and the IDF's successful counterterrorist activities against Islamic Jihad's main Samaria infrastructure have greatly hindered its suicide bombing attacks. Such attacks, as stated by Shalah, remain the preferred weapon of the Islamic Jihad, whose leaders have recently expressed their intention to continue using them to attack Israelis. For the whole article, click here. Click here for video clip and details from the Intelligence and Terrorism Information Center at the Center for Special Studies. For pictures I took of the Security Fence, click here and here.